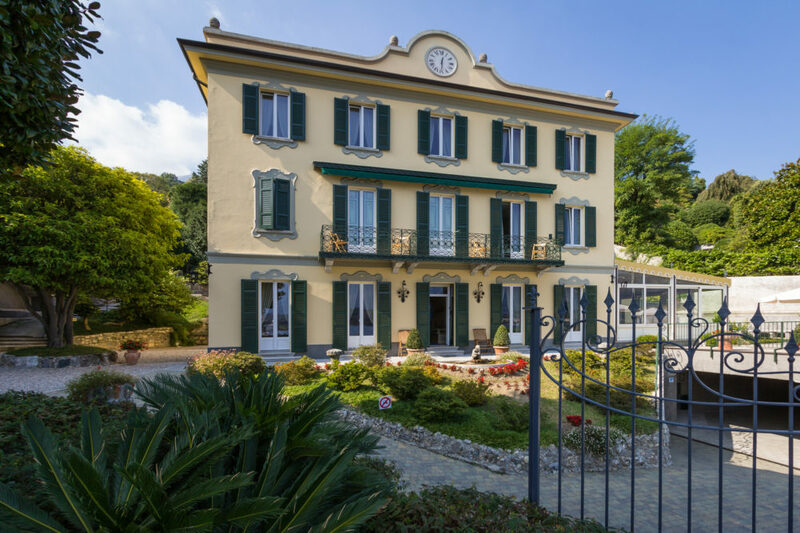 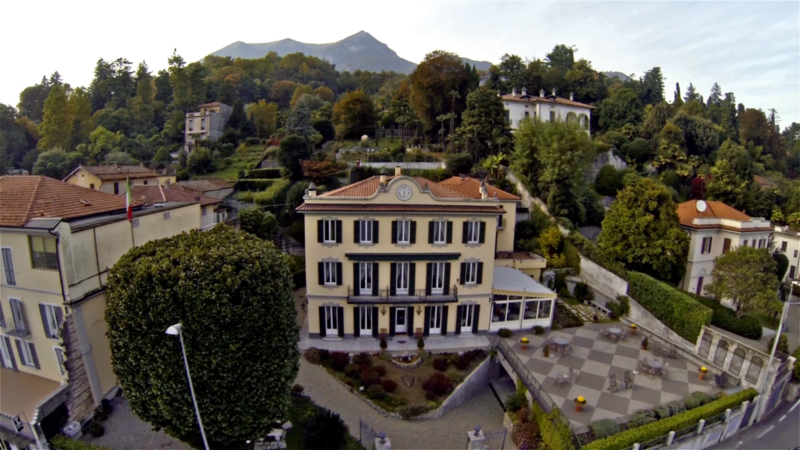 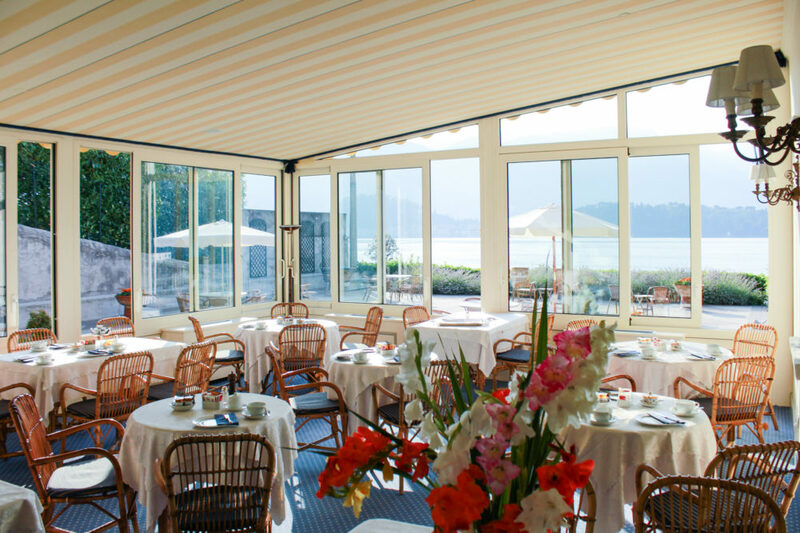 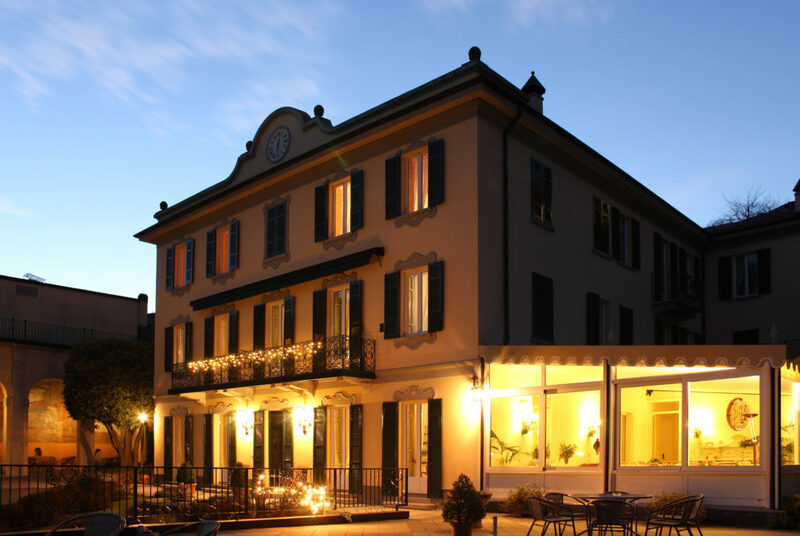 In Cadenabbia, on the shores of Lake Como, surrounded by 3500 square meters of private park, nestled among picturesque villages, is the Hotel Villa la Mirabella. 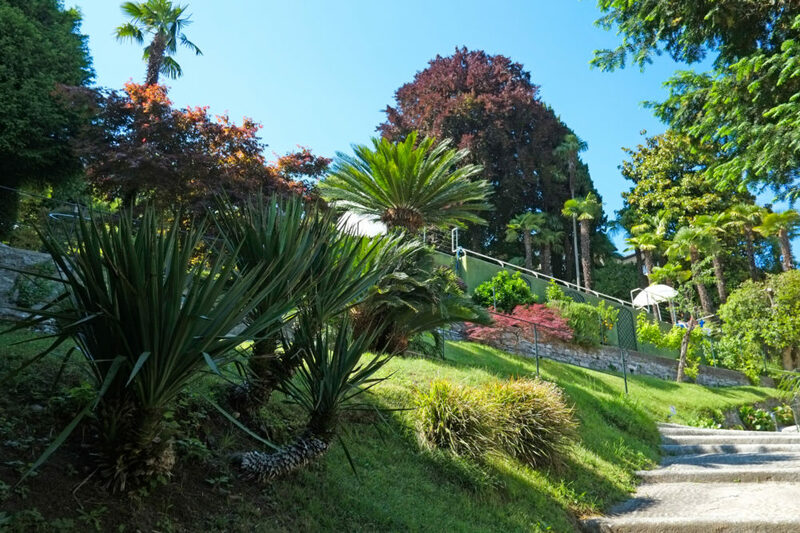 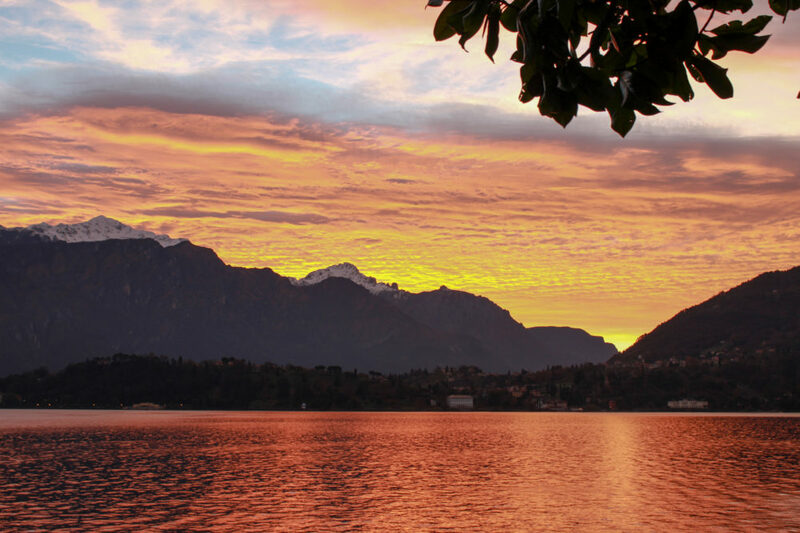 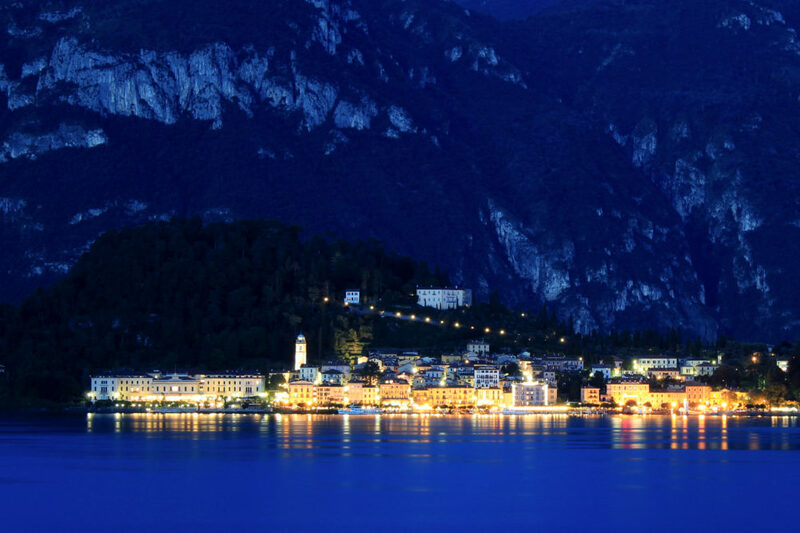 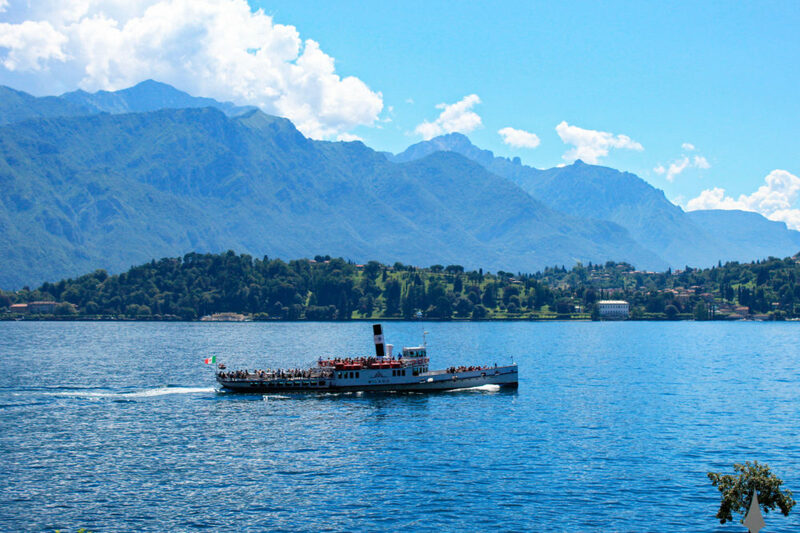 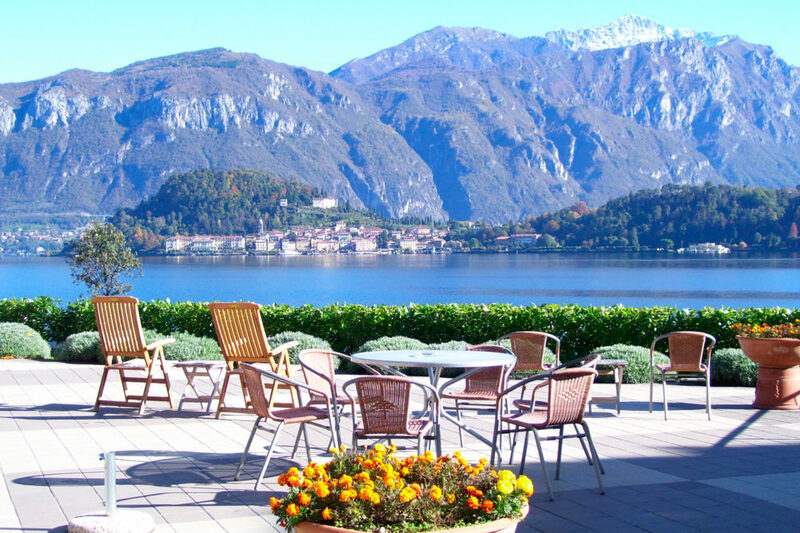 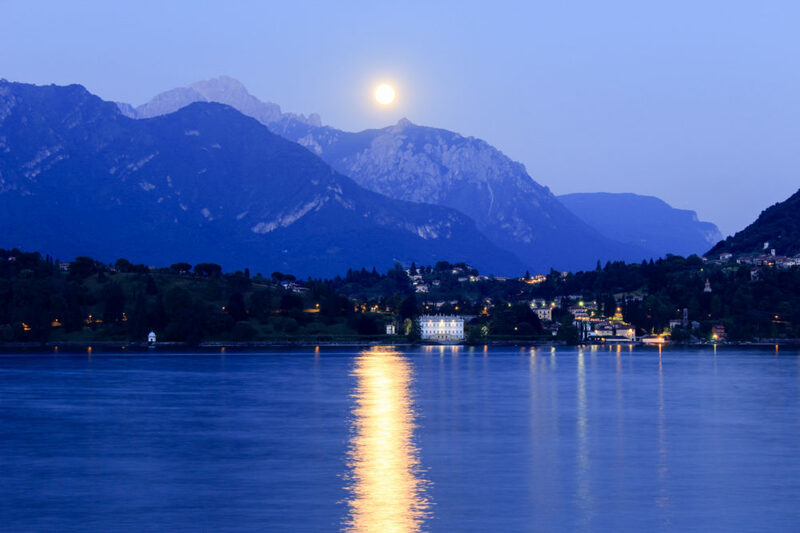 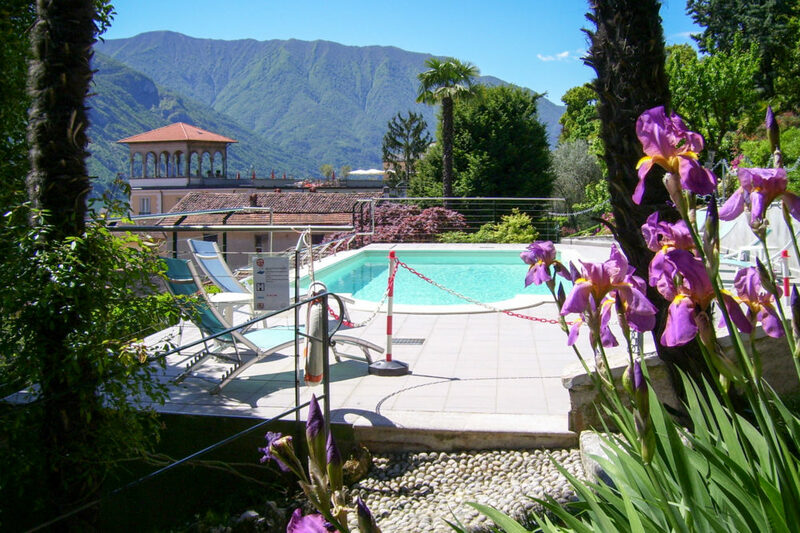 Villa la Mirabella is the perfect point of departure to discover the most romantic lake. 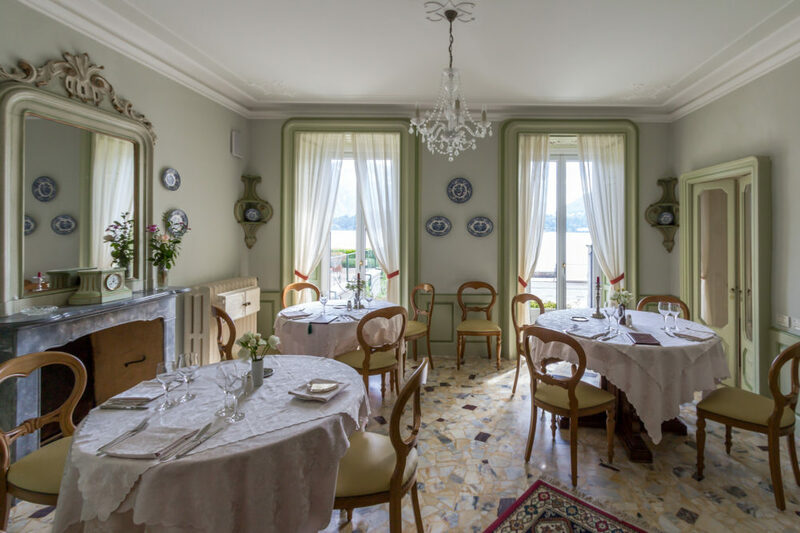 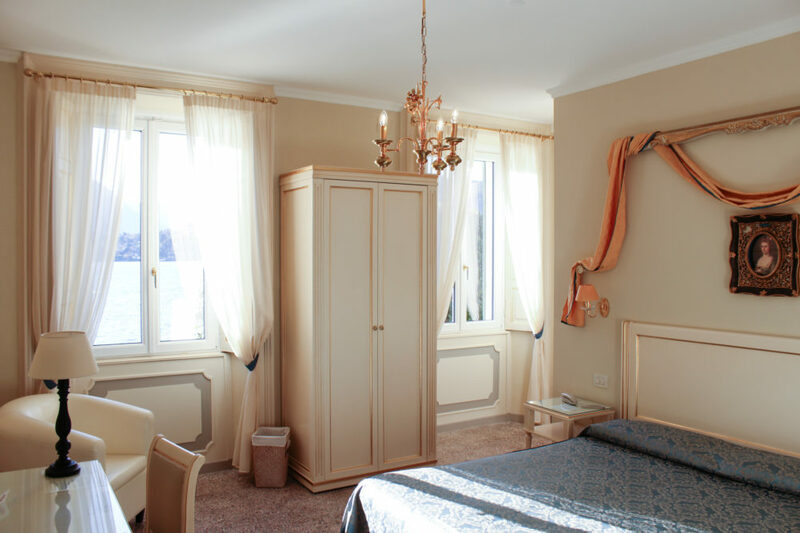 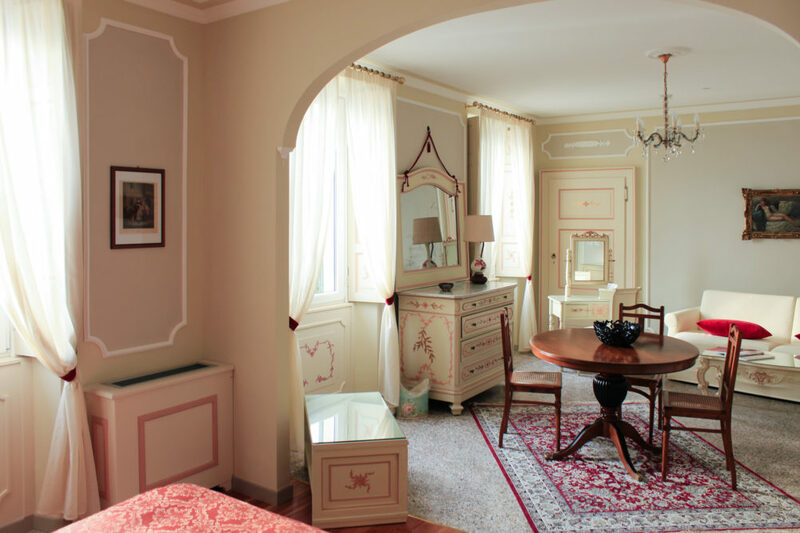 The hotel has 11 simply furnished rooms, some with original period pieces of the house and most have balconies with lovely views of the lake and the beautiful garden.